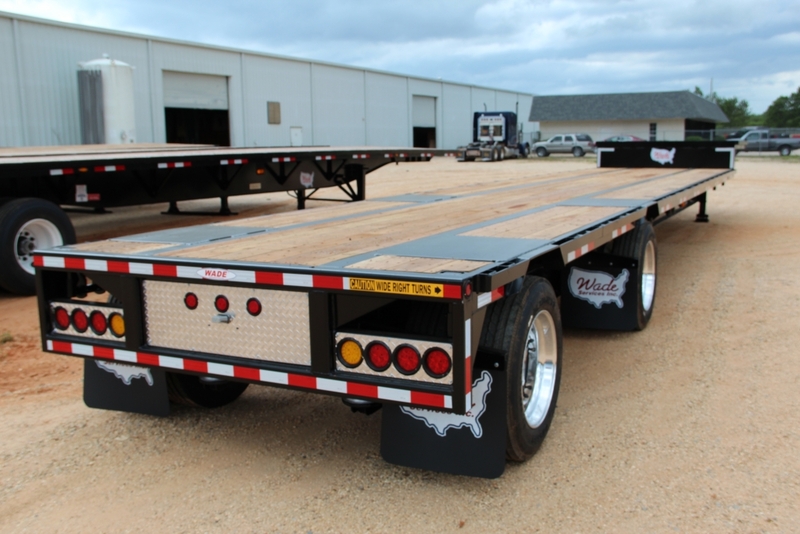 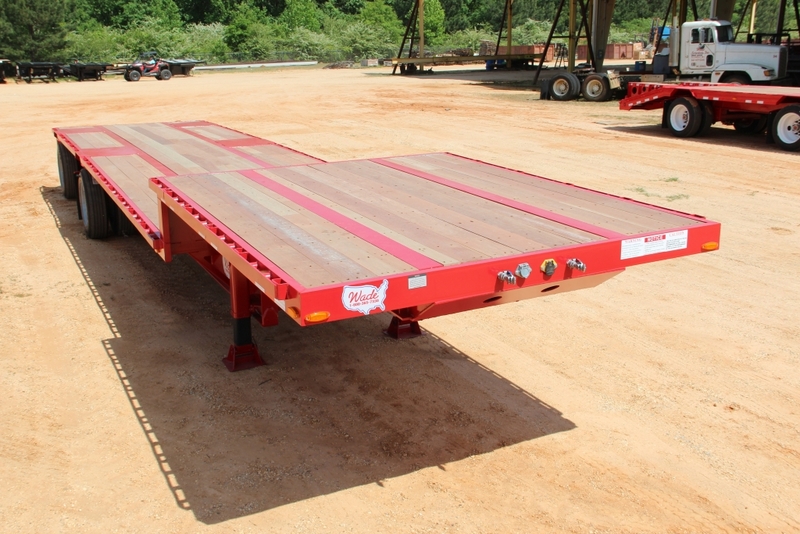 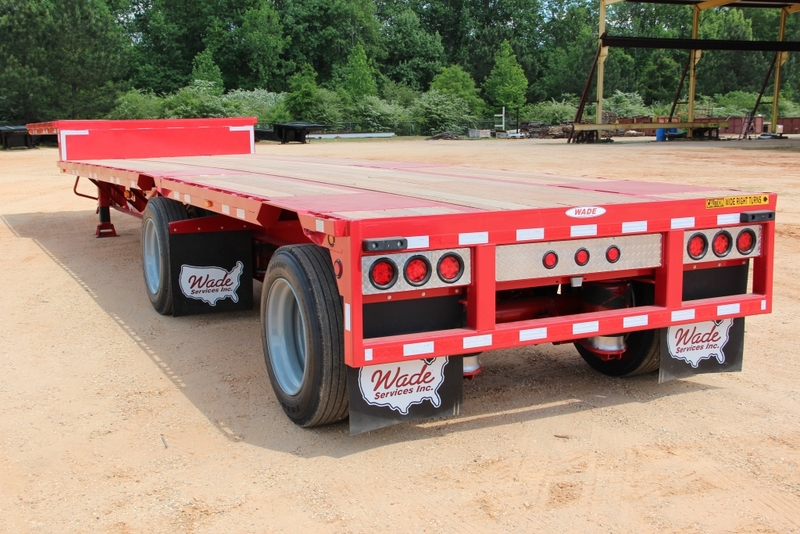 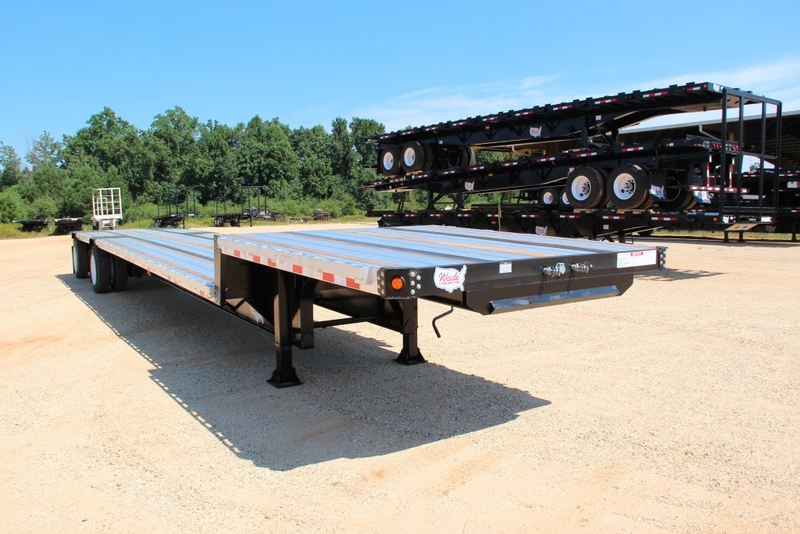 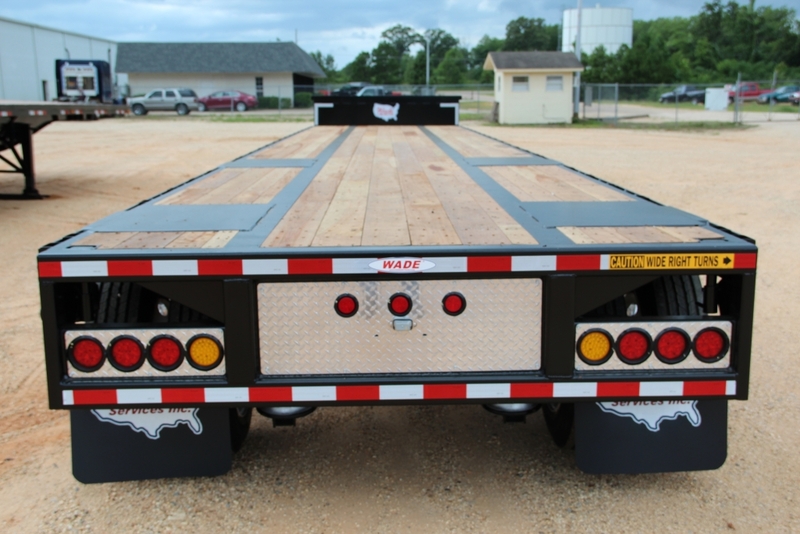 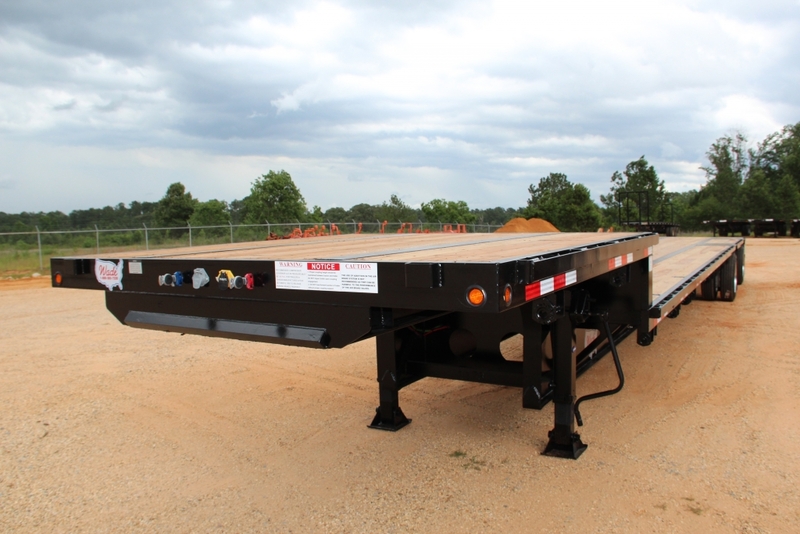 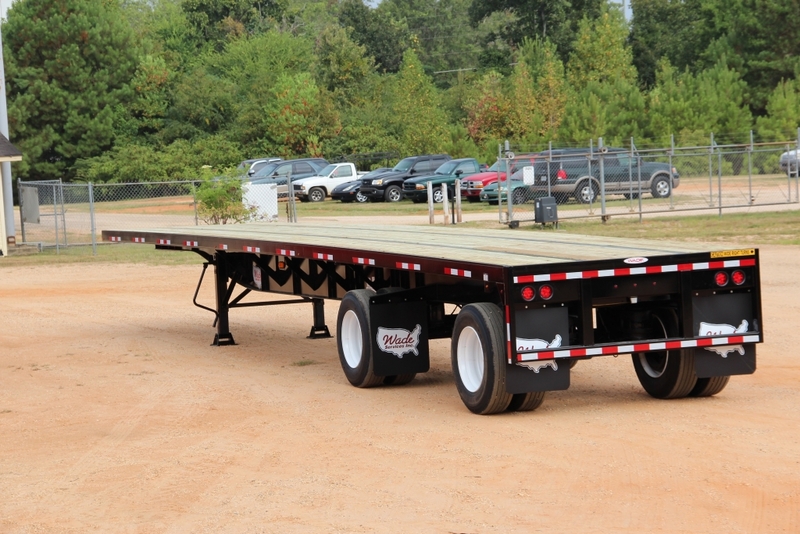 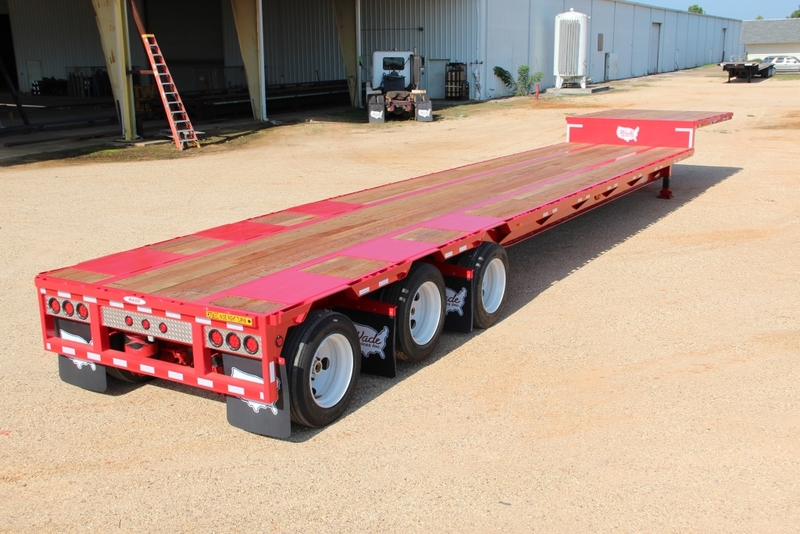 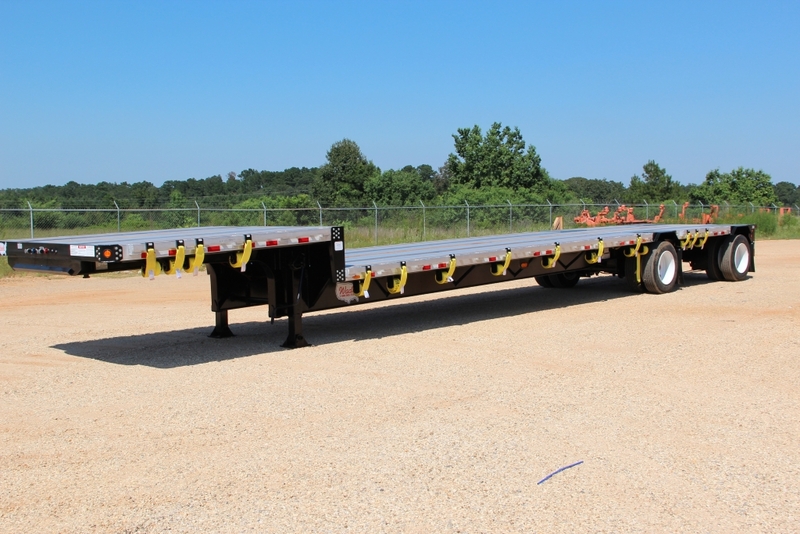 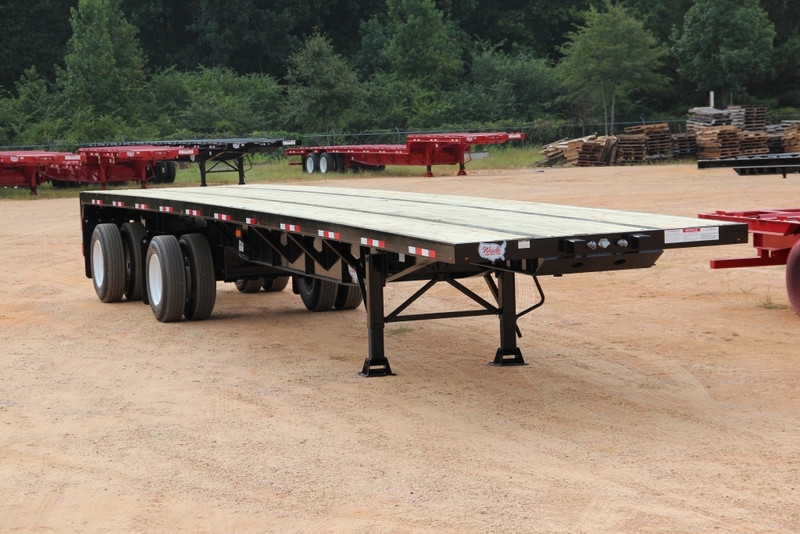 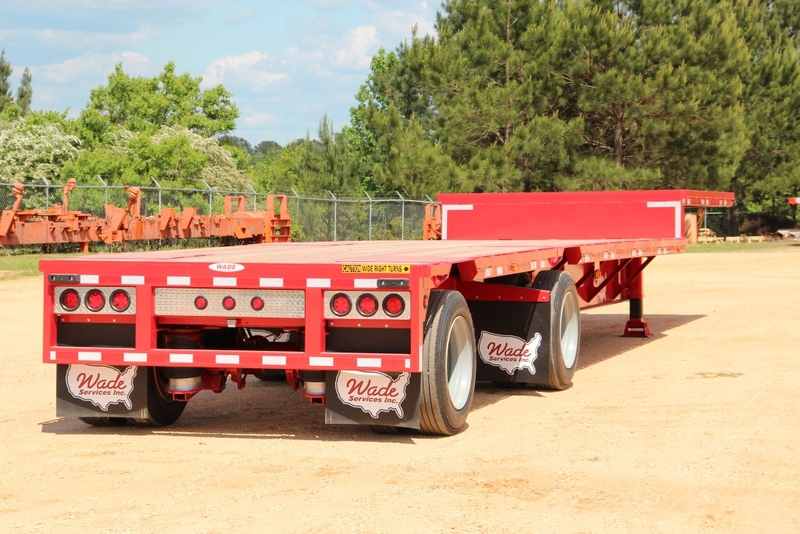 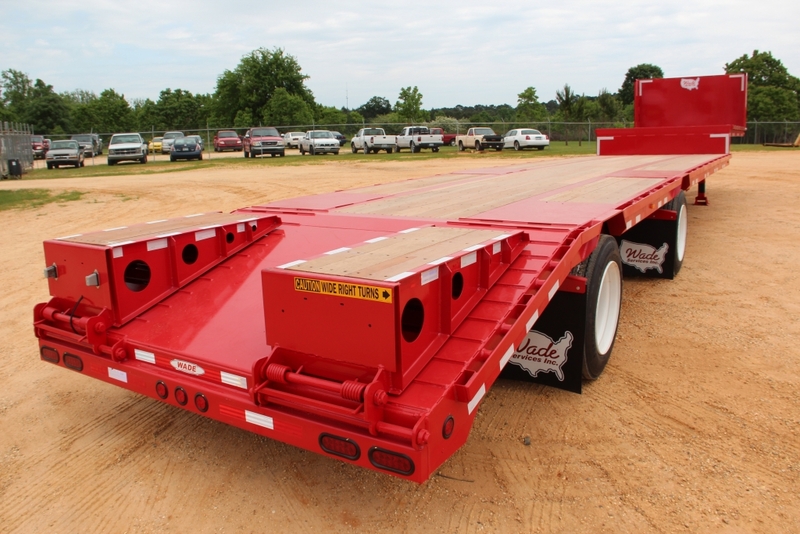 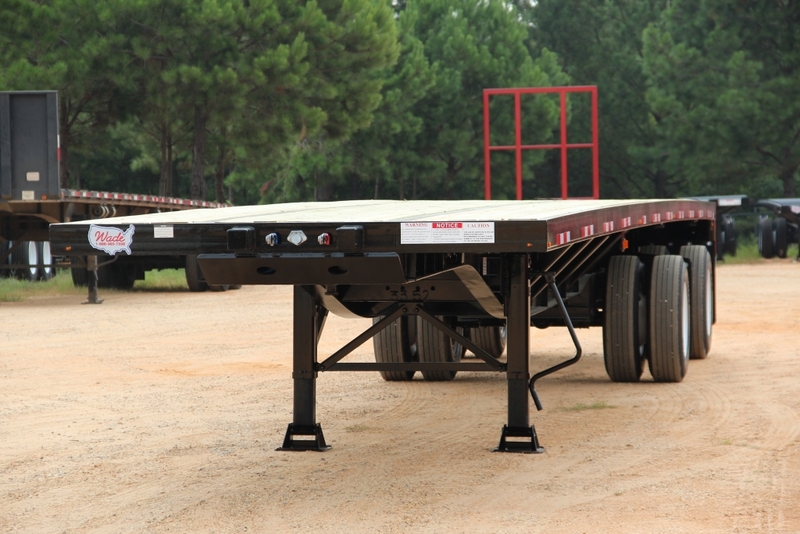 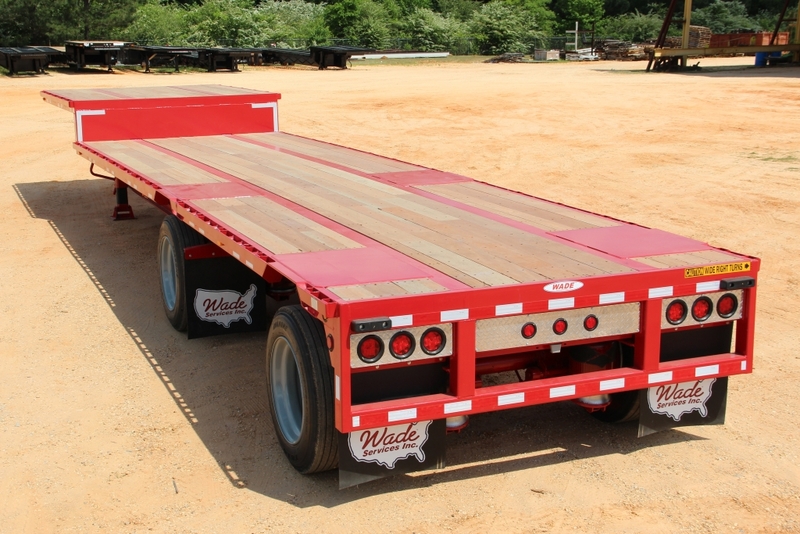 Wade MagnIbeam Drop Decks are available in all Steel or Aluminum/Steel Combination in lengths from 35′-57′ and widths from 96″-120″ with unlimited options to meet your application. 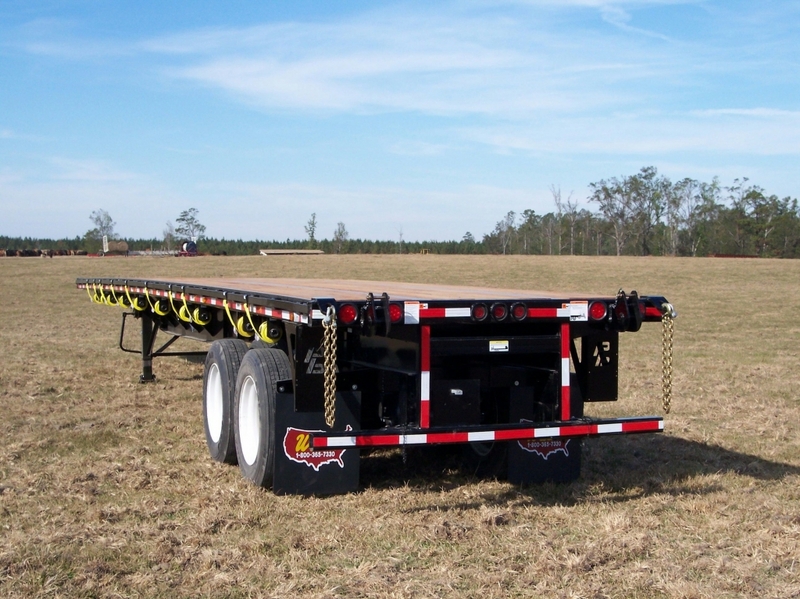 Call or email us today with your specific needs. 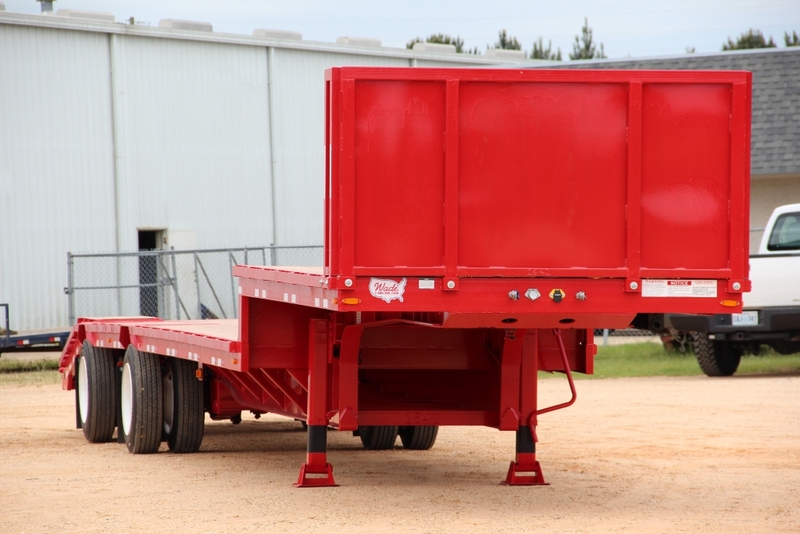 Specifications for this trailer coming soon. 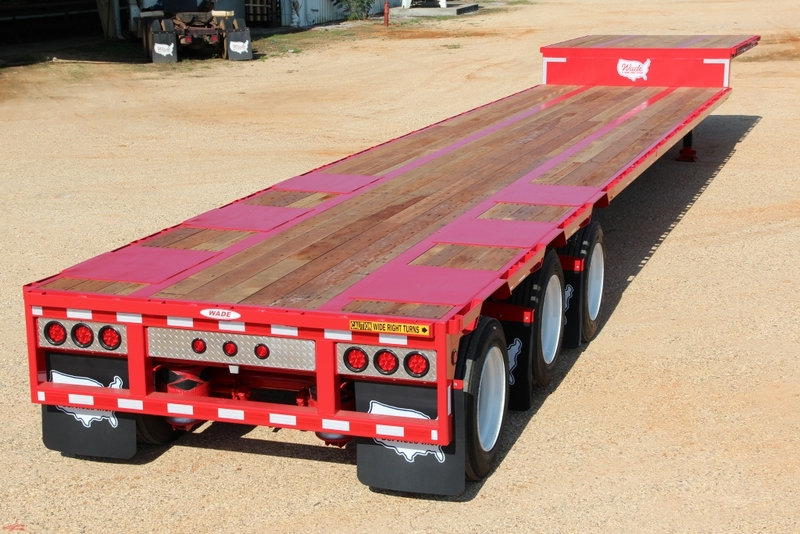 Custom Builds are what we do. 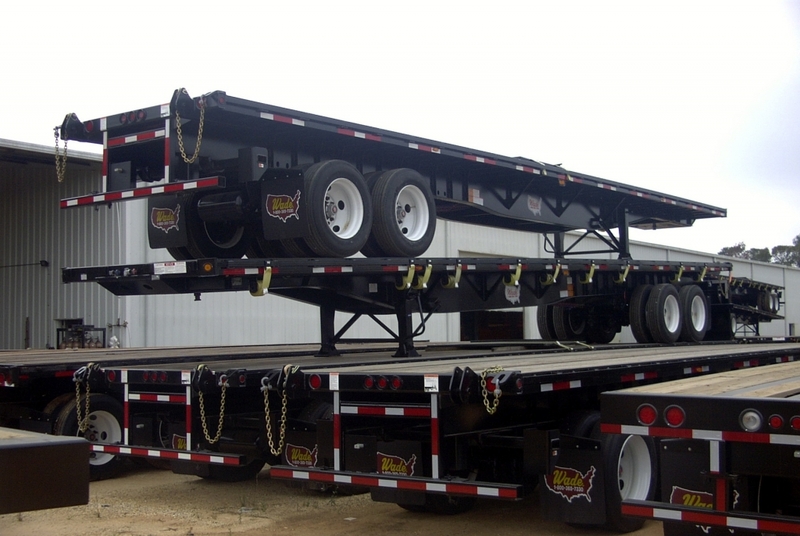 Call or email us today with your specific needs. 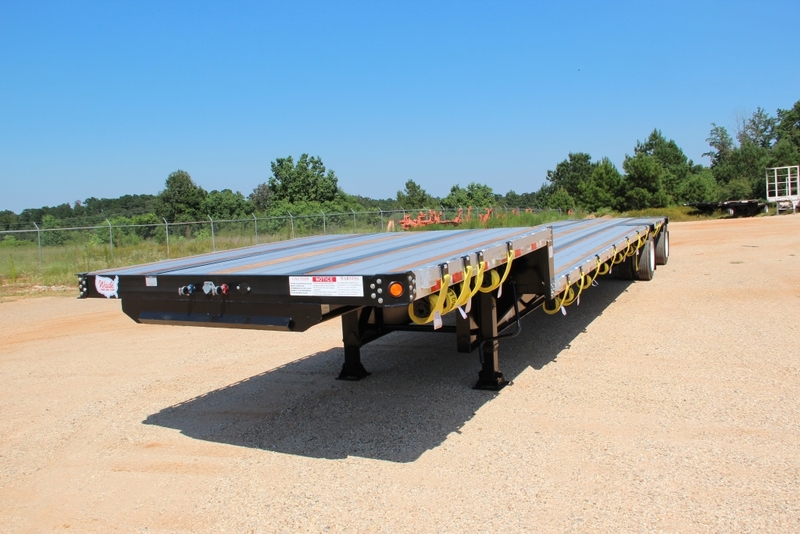 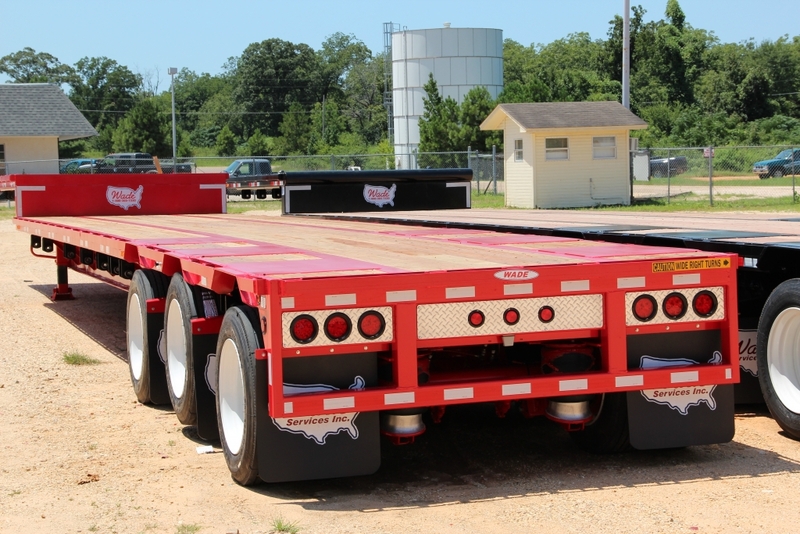 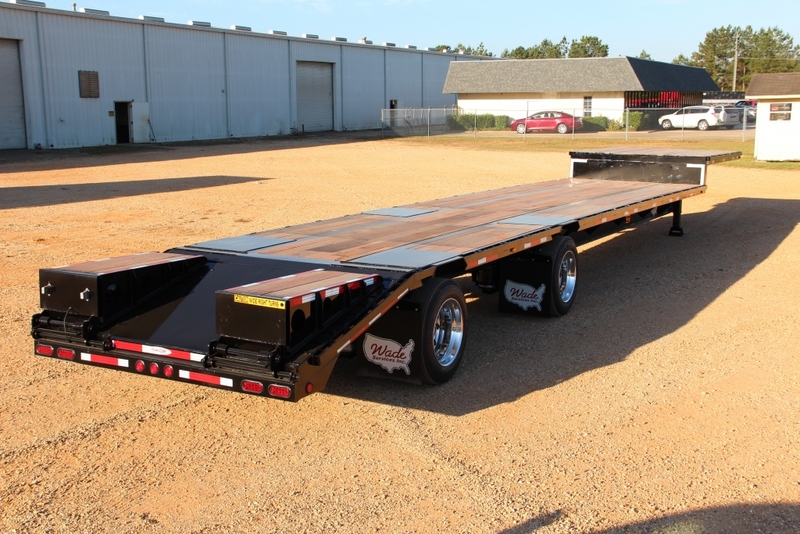 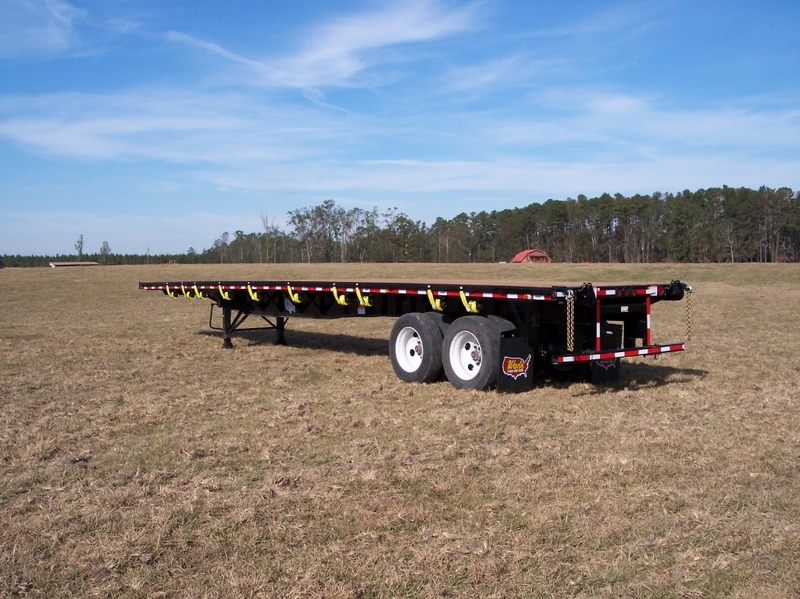 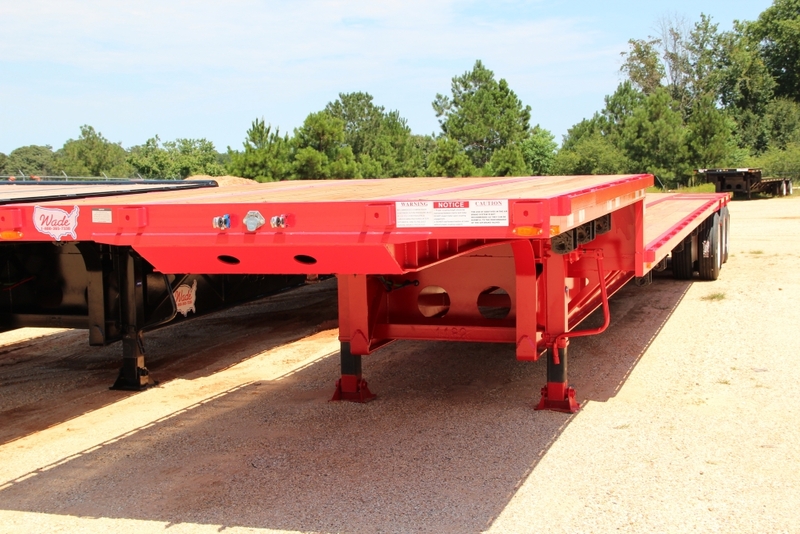 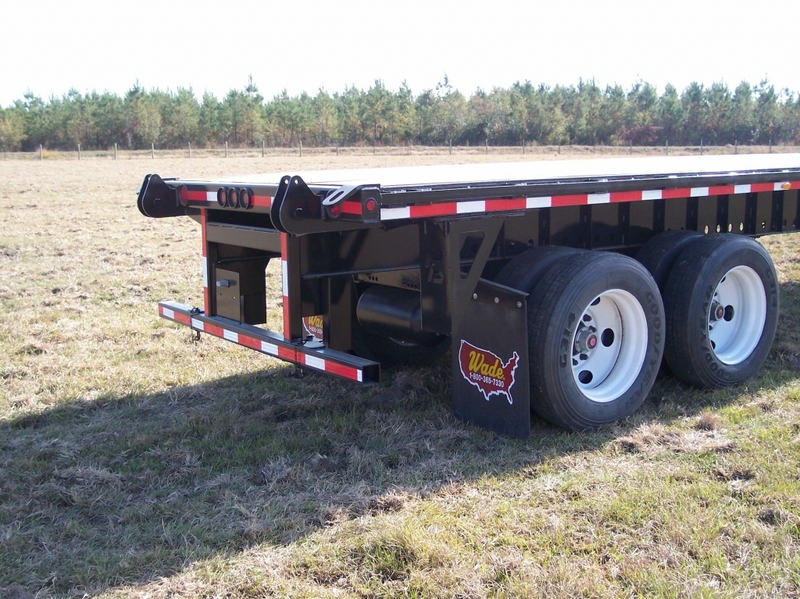 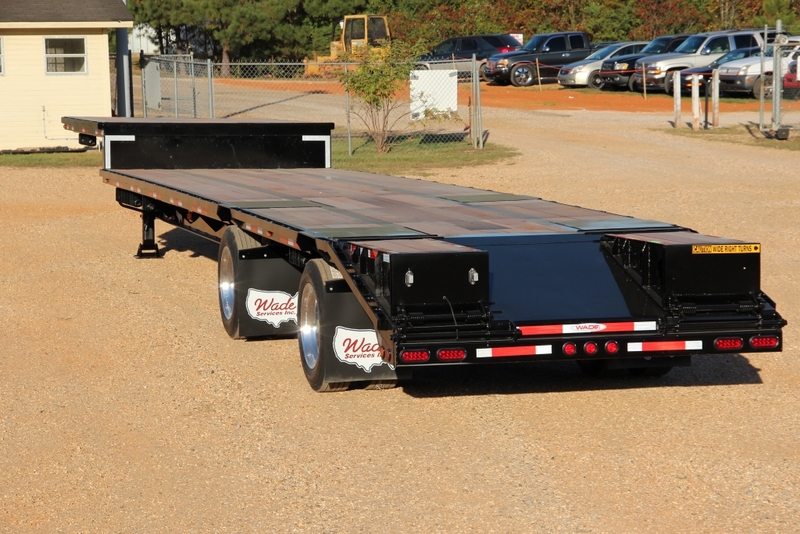 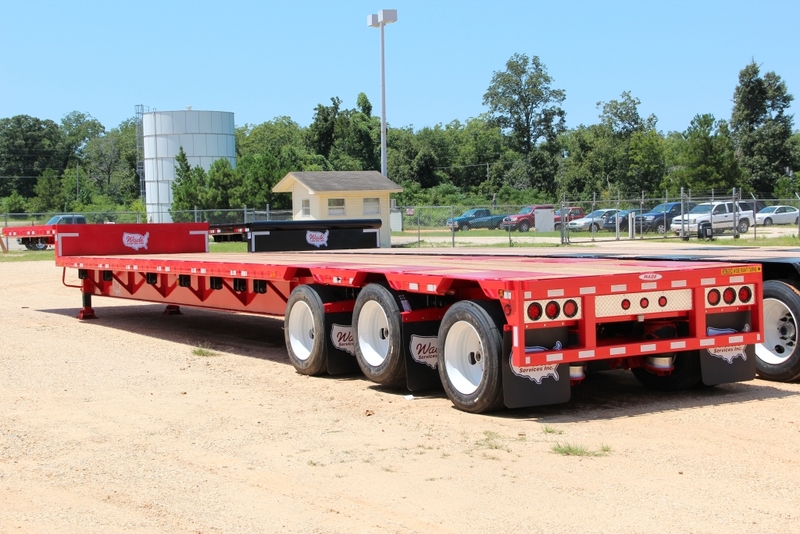 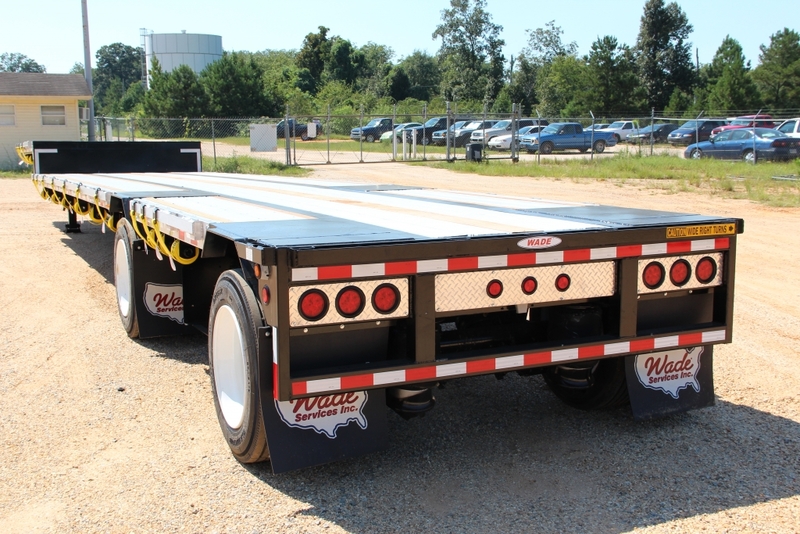 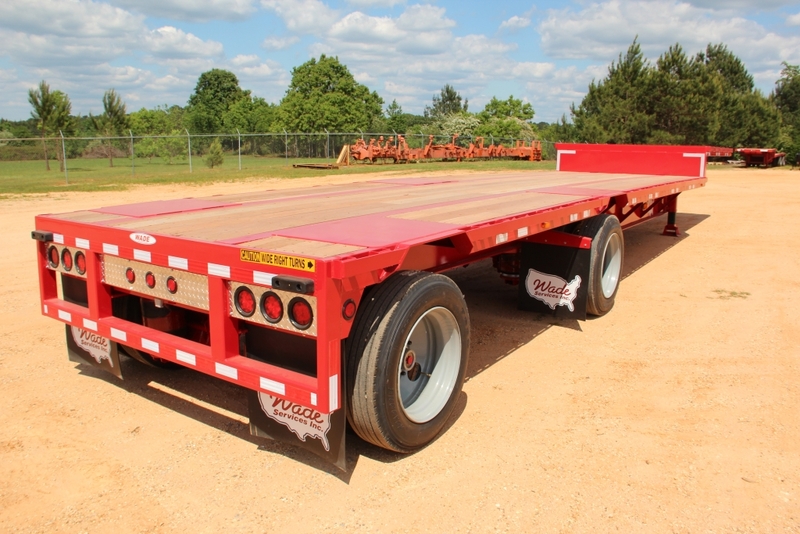 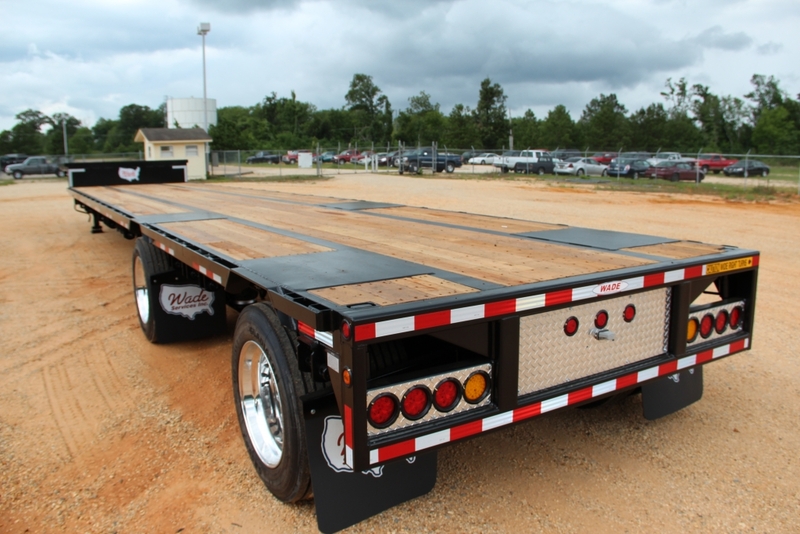 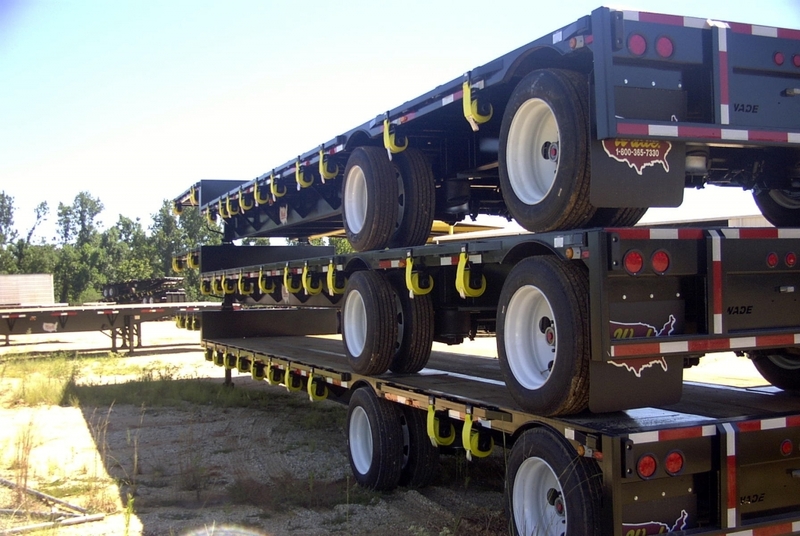 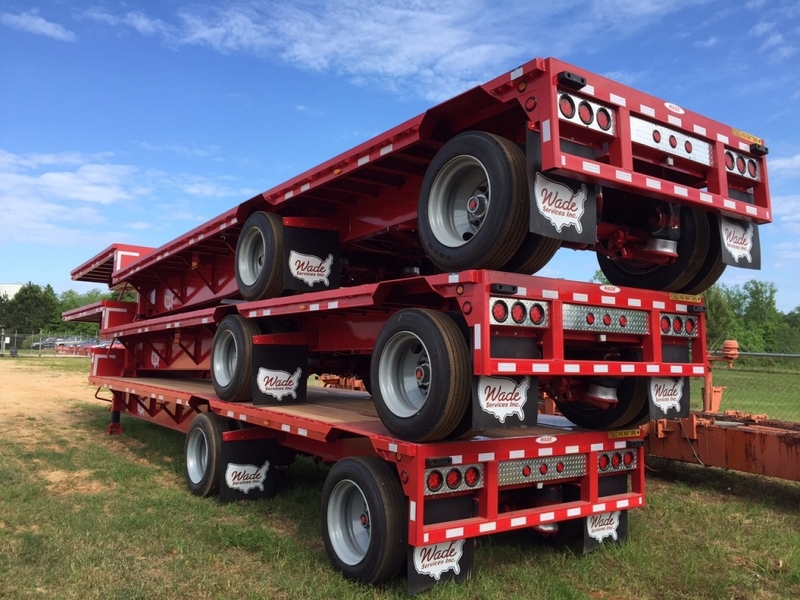 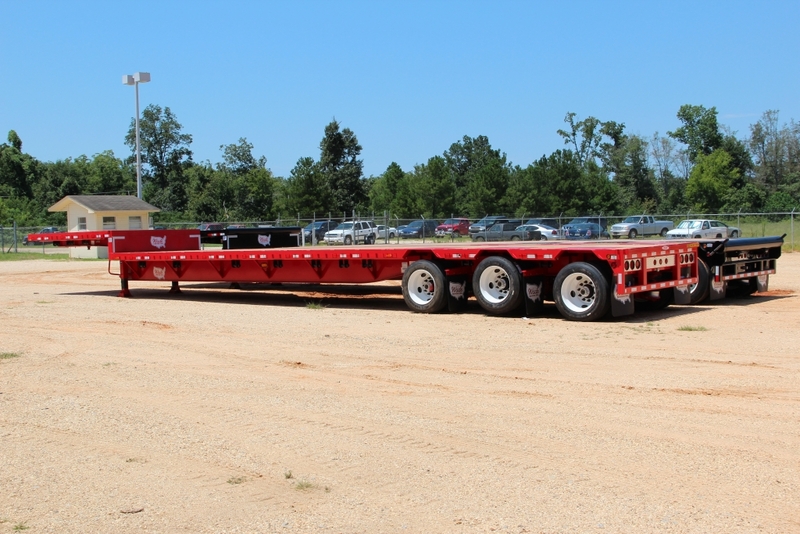 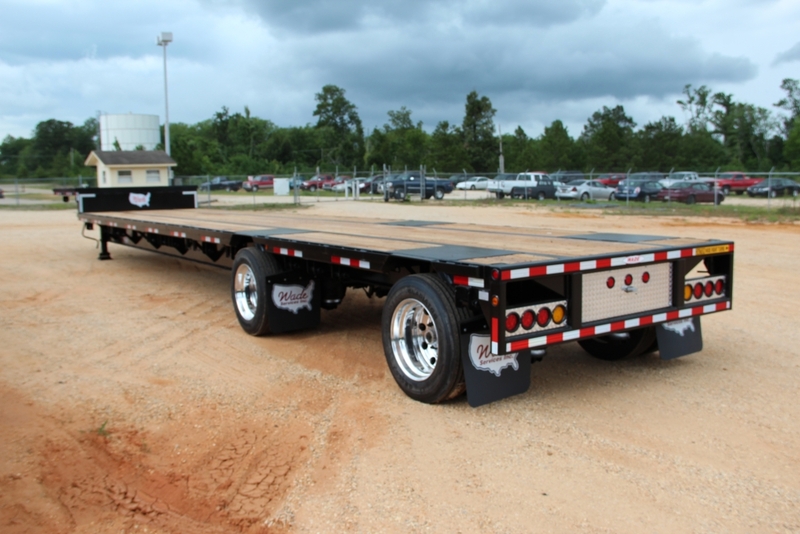 Whether you need a heavy duty all steel trailer or a Light Weight Aluminum/Steel Combination trailer, we have you covered.